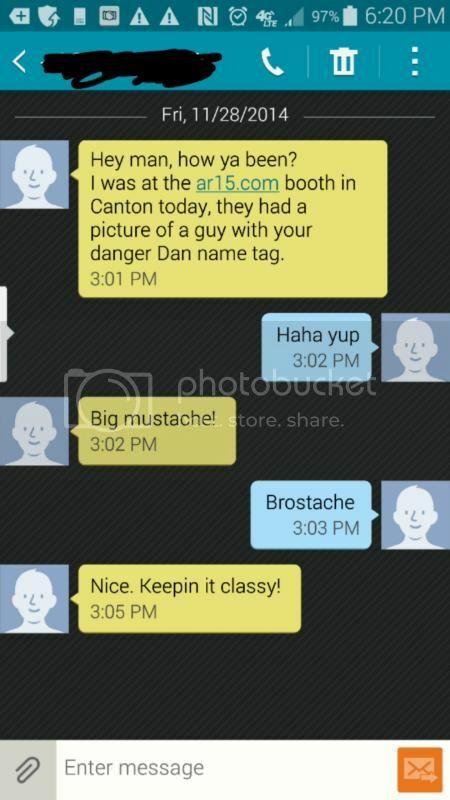 Ar15 has booths? Like at the beanie baby shows? Huh. Root your phone and you can make that annoying Security shield updates notification thing go away.